Any feel for when these will start shipping, and what the MSRP is? Please don't "two weeks" me. PS: Missed a great marketing opportunity to roll this sucker out on Halloween. I like the second part of the article...Dead Air is creating muzzle devices to provide replacement parts without hassle of having to send the can in. Hopefully that works out well. Yes they did and I like it. A solid means to helping customers whilst avoiding ridiculous regulation. Has anyone picked one of these up yet? They've been available for a couple years now, wondering how they stack up against the usual suspects, considering they retail for +200 than most other .45 suppressors. Did they not have one at the shoot we went to last week? I'm ashamed to say I never made it to that end of the field, and they didn't bring anything over to be metered (to my knowledge). I noticed that they never went over there- I found that to be interesting. Actually, I did go over there first thing in the morning just to see if they had anything they wanted metered before we dove into the personal collections. Only KGmade did though. 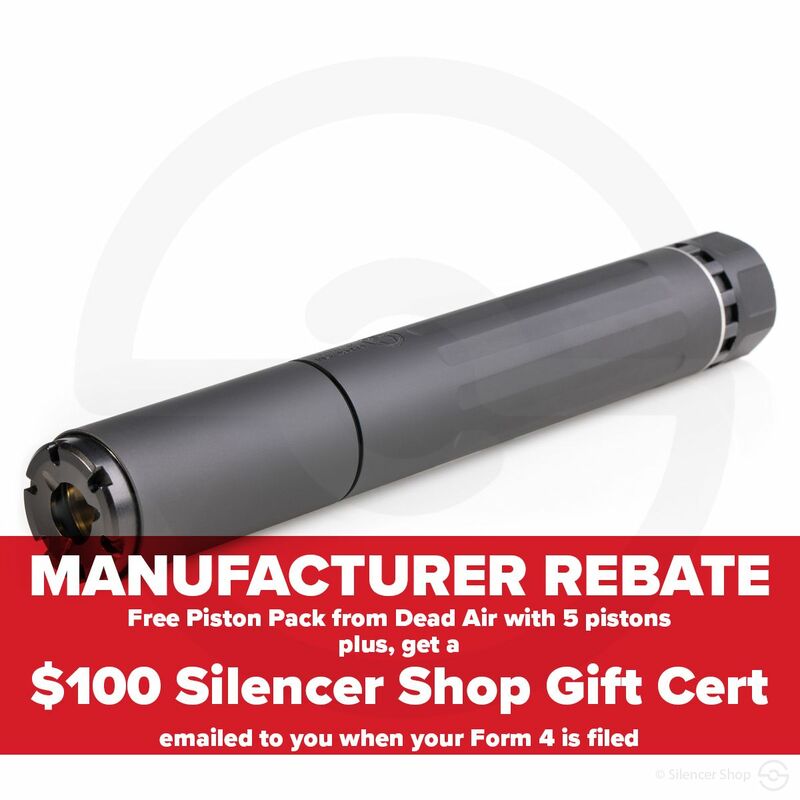 Silencer shop is in stock and running a deal.